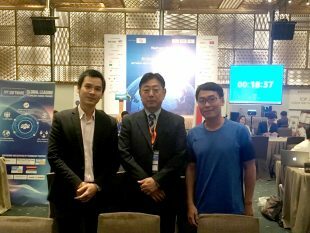 ARIS Vietnam joined Vietnam ITO Conference 2017 (October 20, 2017, HCMC). 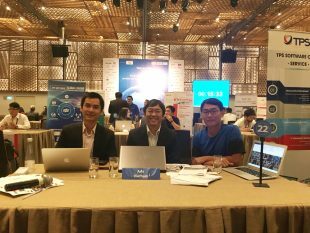 The big event presented software development capacity, the ability to provide IT services, such as SMAC, AI (Artificial Intelligence), IoT, expanding investment and cooperation opportunities between our country and other countries in the world. 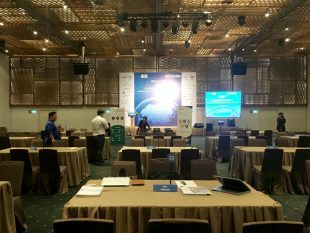 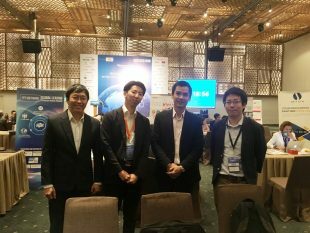 Besides, ARIS Vietnam also attended the Business Matching party with foreign companies, in order to expand relationships and introduce services to the partners of ARIS.